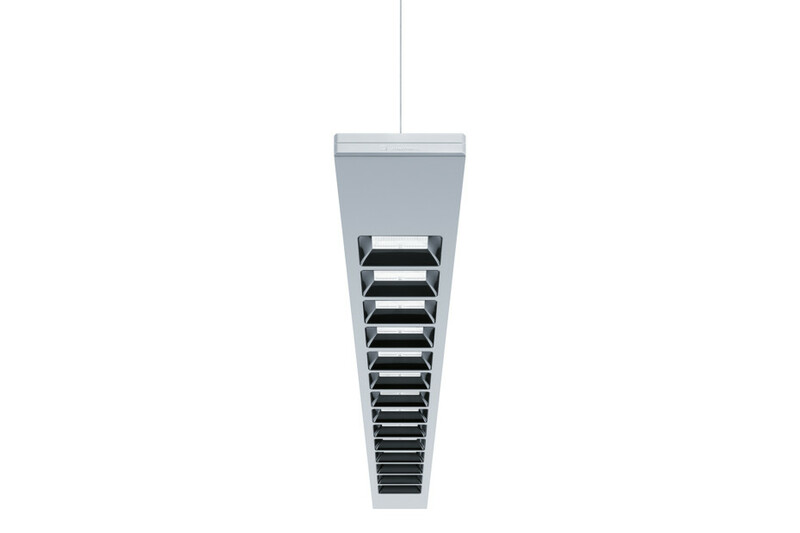 CLARIS and CLARIS II luminaires from Zumtobel have set the benchmark for design, lighting technology and quality for the last 20 years. CLARIS evolution maintains the high standards established by the previous generations and looks to the future with its fusion of consistent design language and innovative LED technology. The development project was all about getting back to the bare essentials. 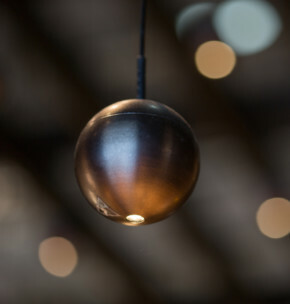 While the original proportions were retained, the actual dimensions of the luminaire have been carefully trimmed down to achieve an uncompromising design that is more modern and more minimalist. However, the expressive appearance of the CLARIS evolution is not just about the slim, one-piece aluminium housing. 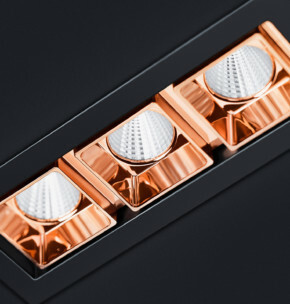 The recessed light chambers complement the overall design and give the fitting an unmistakably striking visual structure. 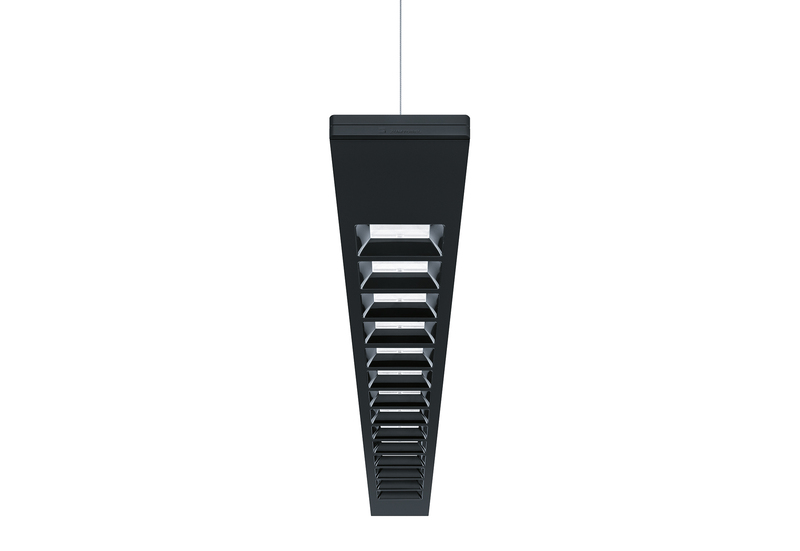 Like its predecessors, the CLARIS evolution has a restrained look that enables the pendant luminaire to integrate harmoniously into any interior design. 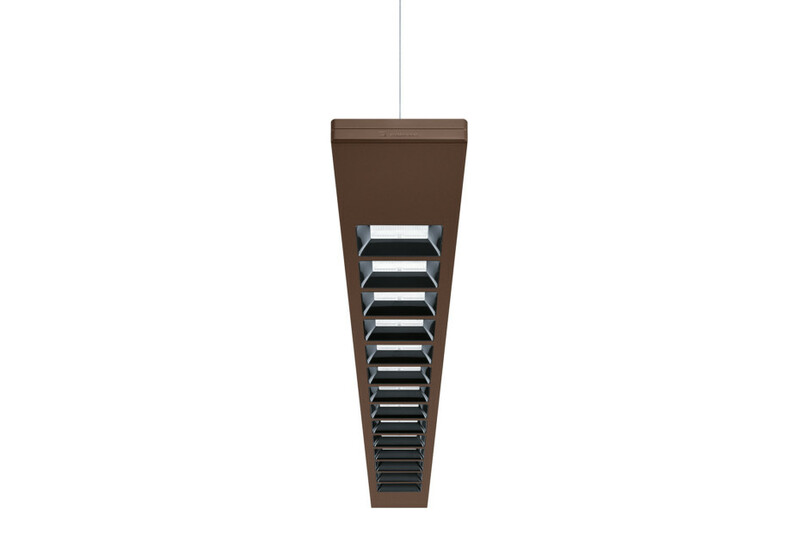 Outstanding versatility is supported by a range of colour finishes, as this modern interpretation of an iconic louvre luminaire can be specified in black, white, bronze and silver. 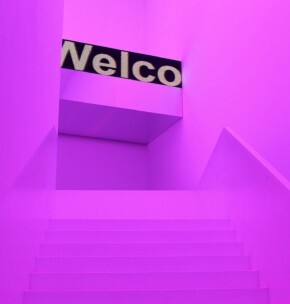 Factor in the choice of a black, white or silver light chamber (each of which is offered in matt or glass) and clients can select the right luminaire from a list offering 24 different colour variants. 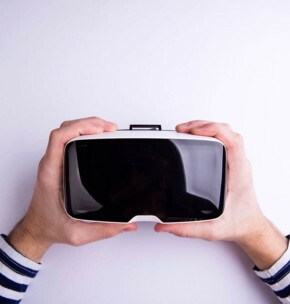 The combination of sophisticated LED technology and MPO+ microprismatic structure ensures high levels of visual comfort. 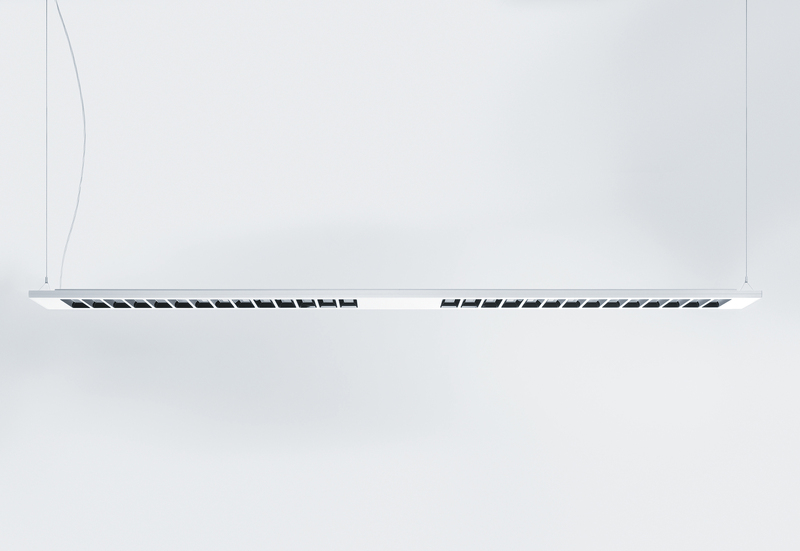 The ratio between direct and indirect output is optimised to simultaneously generate a pleasant spatial atmosphere and deliver ergonomic working light – and to fulfil both these functions with a significant increase in efficiency. Indeed, CLARIS evolution boasts a fantastic efficiency of 151 lumens per watt. Existing CLARIS lighting solutions can be easily upgraded using an adapter. Only the luminaire itself has to be replaced, as the suspension cables and electrical connections can still be used. 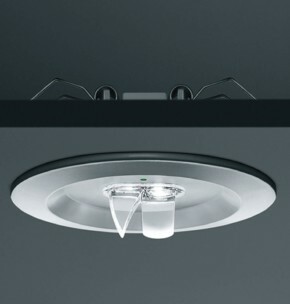 The option to wirelessly control CLARIS evolution via BasicDIM wireless offers yet more lighting comfort. 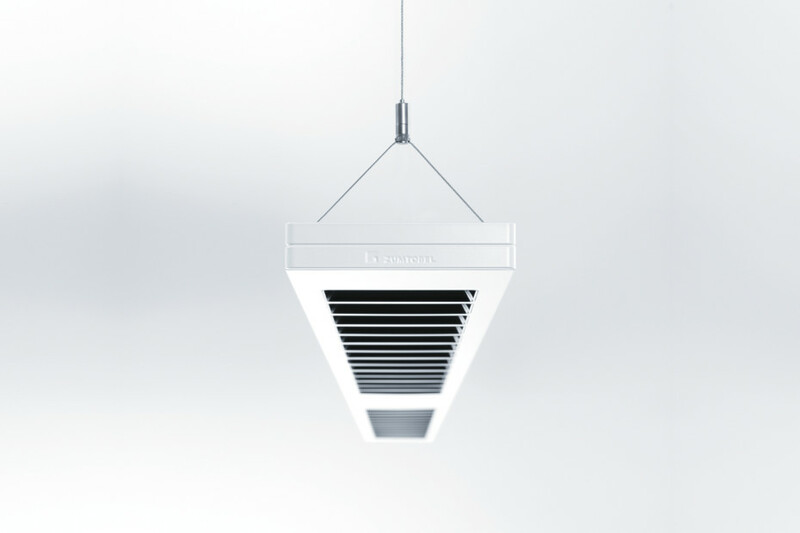 This compact control module from the Tridonic sister brand, which can be easily integrated into existing Seite 2 / 4 luminaires, automatically establishes a mesh communication network via Bluetooth. This enables uncomplicated wireless communication with up to 127 luminaires. 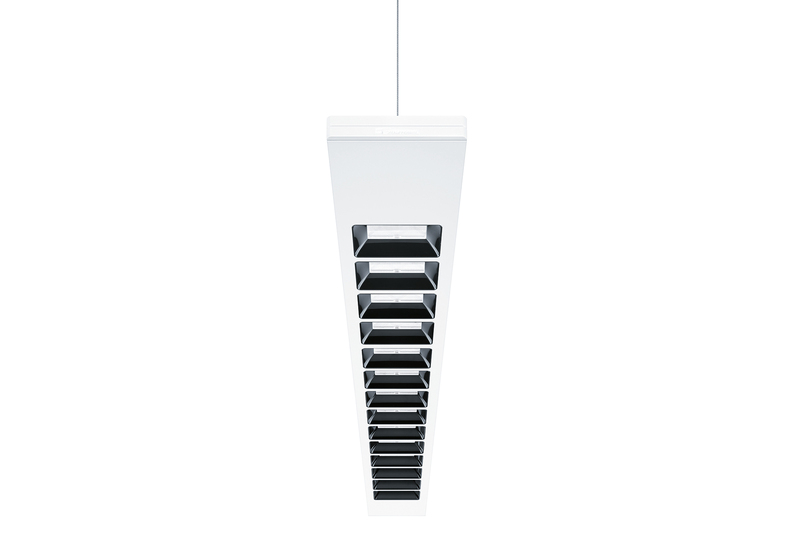 With its outstanding future-oriented technology, wide range of colour combinations and clear minimalist design, CLARIS evolution is the perfect lighting tool to enhance any office environment. • Converter integrated into the housing. No additional box required. • Double lengths (2.4 and 3.0 metres) with only two suspension points. • 24 different colour combinations. • Housing available in white, silver, black or bronze. 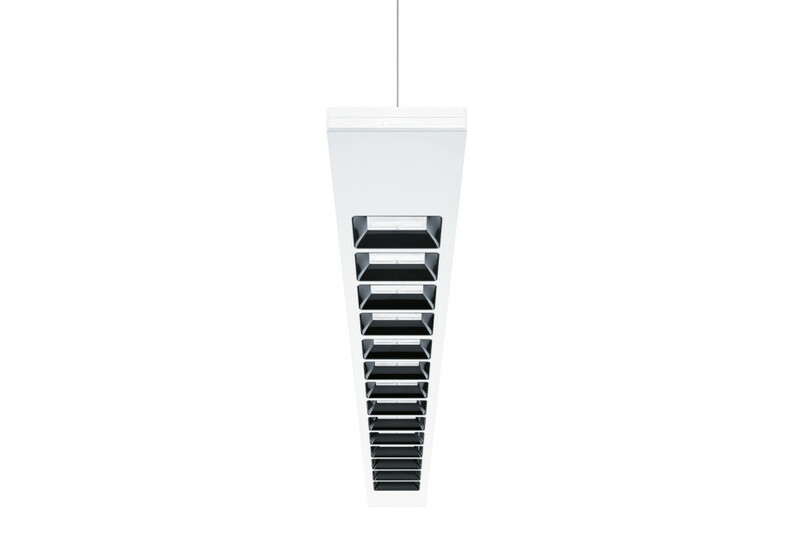 • A choice of white, silver or black louvres with a matt or gloss finish. • Conversion of existing CLARIS installations possible. 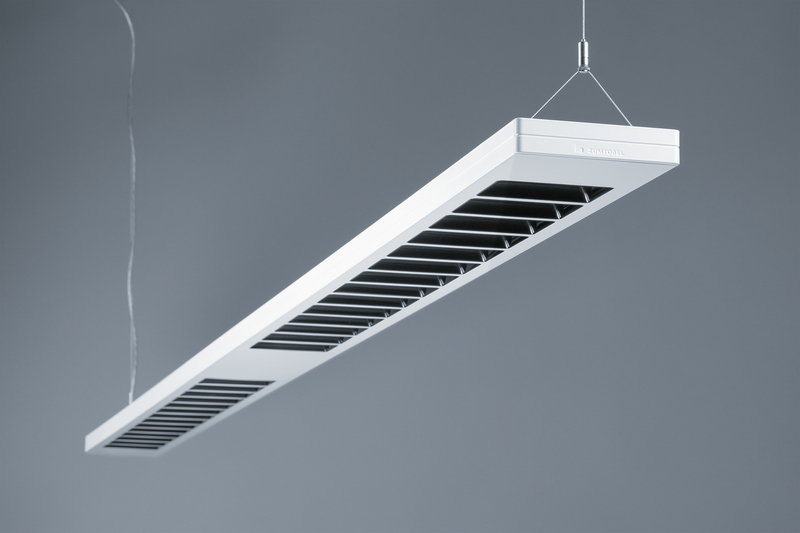 In the form of “Resclite Pro“ and “Amphibia“ Zumtobel presents two new robust light solutions. And has developed “Claris evolution“ further. 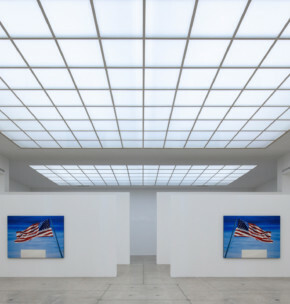 Following the general refurbishment of the Secession Building in Vienna, the venue and its works shine in a new light. 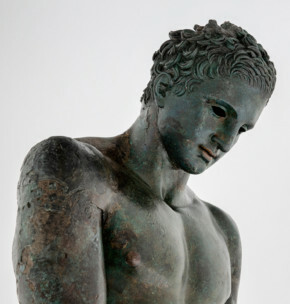 Zumtobel fittingly stages the 2000-year-old Apoxyomenos statue at Muzej Apoksiomena in Croatia. 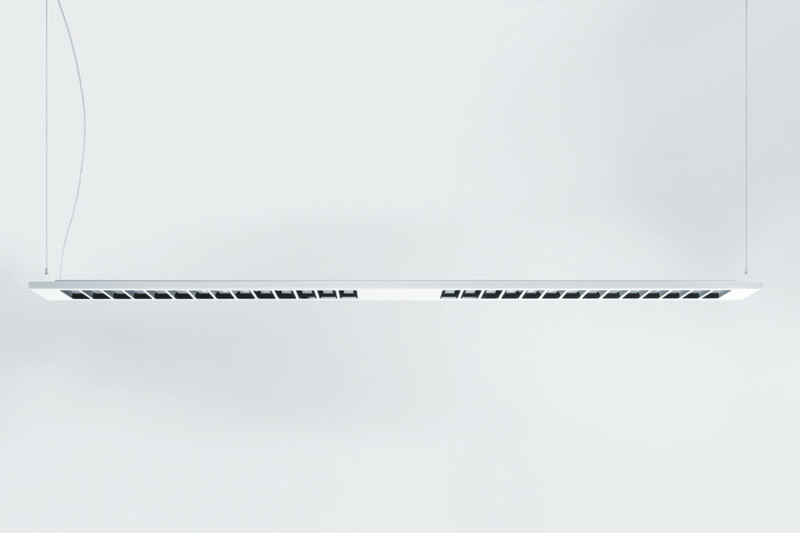 In the form of the Supersystem integral collection Zumtobel and EOOS have launched a multi-functional system that fits flexibly into different architectural settings. 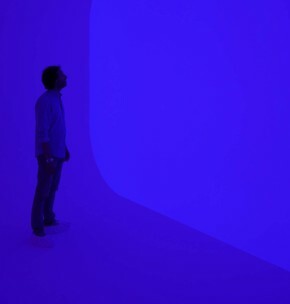 Under the heading “James Turrell – The Substance of Light,” Museum Frieder Burda in Baden-Baden is currently hosting a solo exhibition dedicated to the American light artist. Bartenbach not only plans light solutions for the holy sites in Mecca and the Old Masters Picture Gallery in Dresden. 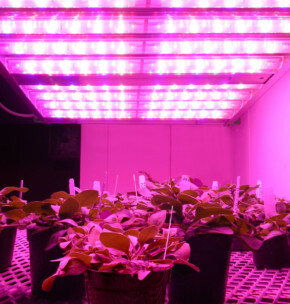 The company also develops very innovative lenses and downlights. 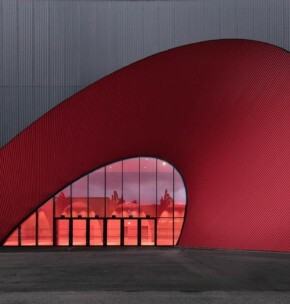 With “Tecton Balanced White” and “Panos infinity” Zumtobel illuminates the new halls of Messe Dornbirn Exhibition Center, designed by Marte.Marte Architects. In Dornbirn, Zumtobel will be demonstrating pioneering special lighting solutions and the transfer of technological and design expertise into worlds of experience. 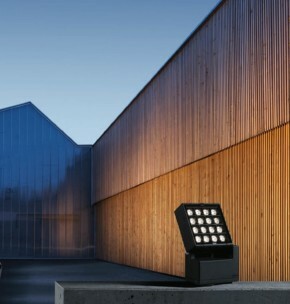 The aesthetics of architecture in the urban environment by night is brought to the fore by Zumtobel’s “Supersystem outdoor” and “Nightsight” lighting solutions. 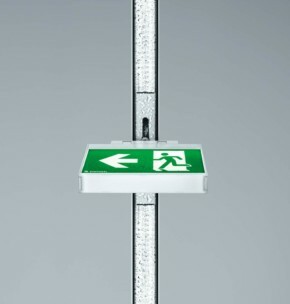 Zumtobel has now brought out two new multifunctional lighting tools, “Trinos” and “Cardan evolution”. Yes, I accept that my data will be sent to the manufacturer Zumtobel to process my request. I can revoke this consent any time. * Please agree to the transfer of your data to the manufacturer so he can fulfill your request. 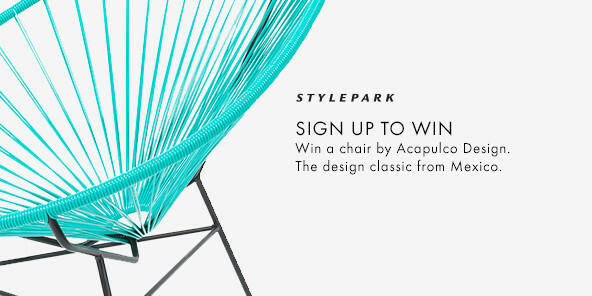 Yes, I accept that the manufacturer Zumtobel may save my data for marketing purposes and is allowed to contact me. I can revoke this consent any time.